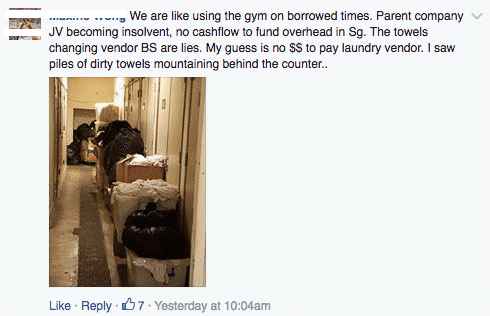 Sudden Closure of California Fitness – What Happens Now? 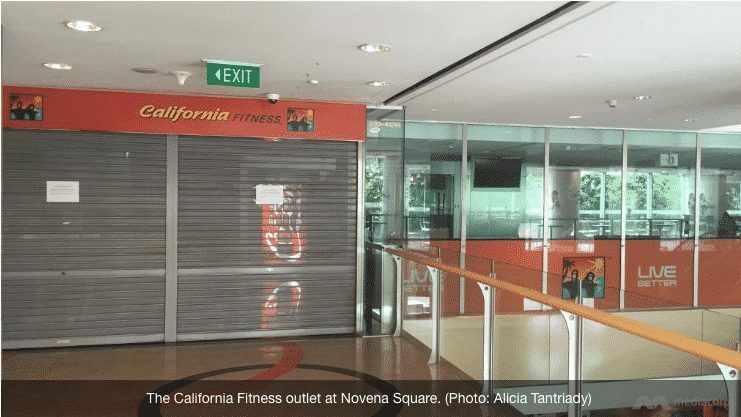 All California Fitness gyms in Singapore will be closed with immediate effect. Existing members did not receive any prior notice. 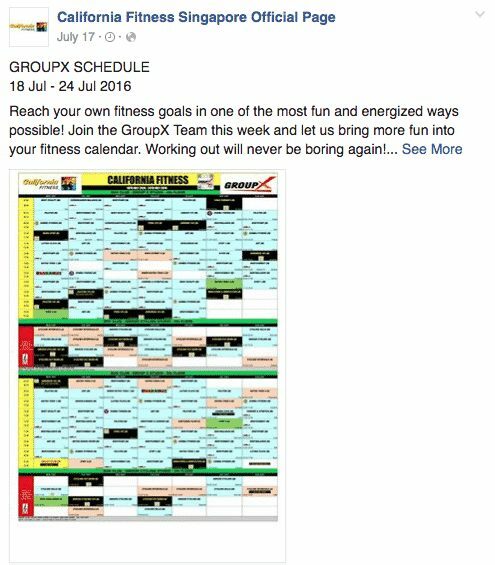 A training program planned to last until 24th July was published on their Facebook Page on 17th July, just 3 days before this happened. And she really wants her money back. Yup, these guys closed down unfortunately. But I don’t think it’s a scam as much as it’s just a (very sad) case of business gone wrong. And even sadder if you have membership fees already paid for which you are not able to get a refund or utilise elsewhere. Do you think (ex)members could really get help from CASE or the Consumers Association Of Singapore? 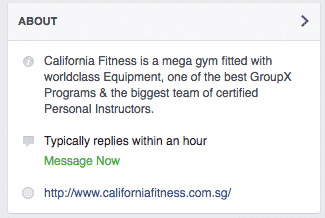 California Fitness WAS a mega gym fitted with world class Equipment, blah blah blah. Ok, maybe it doesn’t matter now. Looks like nobody is laughing now.